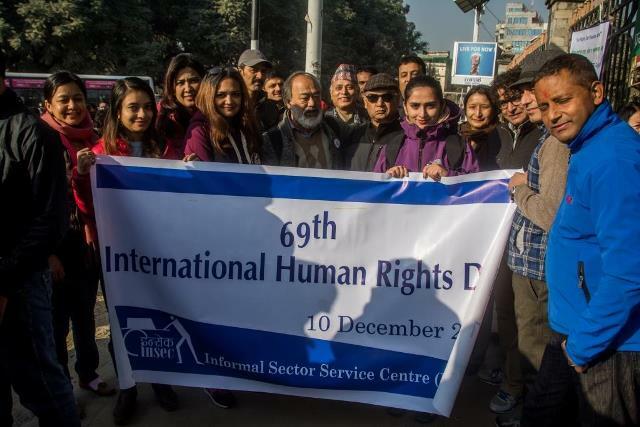 On the occasion of 69th Human Rights Day various program was organized nationwide. 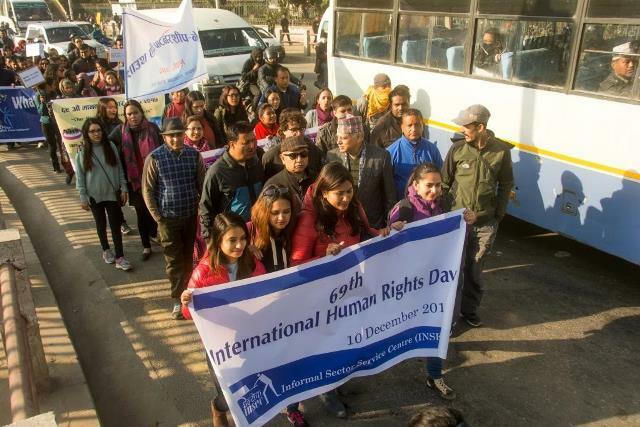 Morning rally was organized in Kathmandu led by NGO federation. 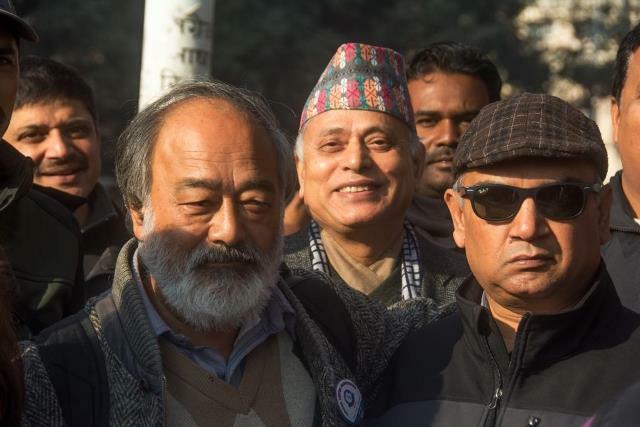 The rally started from Bhadrakali of Kathmandu and changed into triangle assembly after reaching Ratna Park. 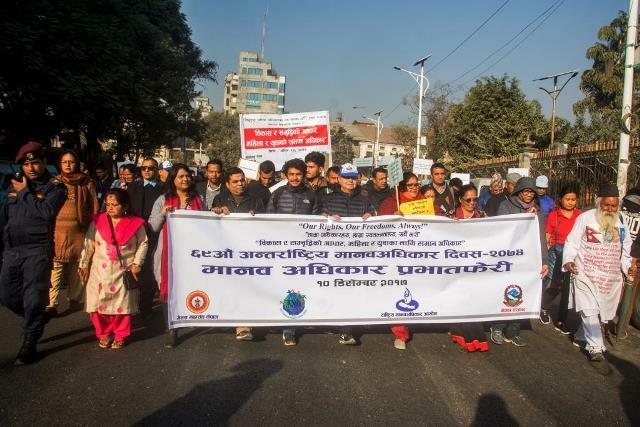 With a slogan of ”Base of development and prosperity, equal rights of youth and women”, the rally was organized in participation of various organizations. 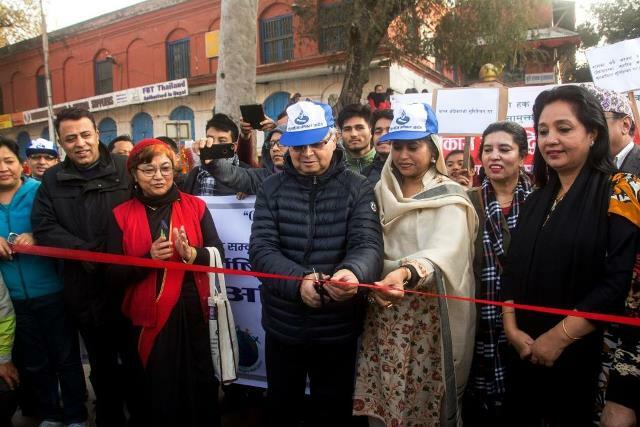 The assembly was addressed by National Human Rights Commission’s chair Anup Raj Sharma, president Gopal Lamsal of NGO federation, Human Rights Activists Kapil Shrestha, Dalit commission’s chairperson Ram Lakhan Harijan. The speakers stressed that all citizen’s must be ensured of their rights in an easy way and demanded for the end of all types of discrimination. They also demanded for ending the impunity. Rally was participated by NHRC, NGO federation, Nepal Police, Armed police force, INSEC, Nepal Dalit uplift federation, HIMRIGHTS, Shakti Samuha, Madhes Human Rights including more than 100 human rights activists.